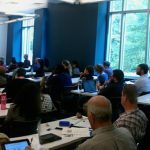 Join the Center for Instructional Technology (CIT) for Teaching and Learning Days, a series of workshops and seminars on a range of teaching and learning topics. The event will take place April 27 and 28. Topics include using PebblePad for student portfolios, creating great grading rubrics, and teaching for equity. The CIT Learning Technologies team will demo new teaching tools in a “lightning” round lunch session on Friday. This event is designed for faculty and academic staff. Plan to attend as many sessions as you’d like and map out your day according to the sessions and activities that interest you most. There is no cost to attend, but registration is required for most sessions. Gathering evidence (or artifacts) to show academic growth is only one part of building a learning portfolio. This session will offer teaching strategies for instructors to engage students in self-reflection, including how to decide what to emphasize, and how reflection may differ across disciplines. Wondering how to save your weekends from grading? Join faculty from the Thompson Writing Program to discuss how rubrics of various types can help make your assessment of student work more efficient and effective. Bring an assignment or syllabus for which you would like to design a rubric and we’ll workshop together. To mark the end of the pilot year of PebblePad (Duke’s ePortfolio tool), please join the early adopters to learn about their use of portfolio materials in their teaching and view examples of student reflections and portfolios, the implementation of portfolios for departmental assessment, and instructor assignments developed. Lunch will be provided to those who register by April 24, 2017. 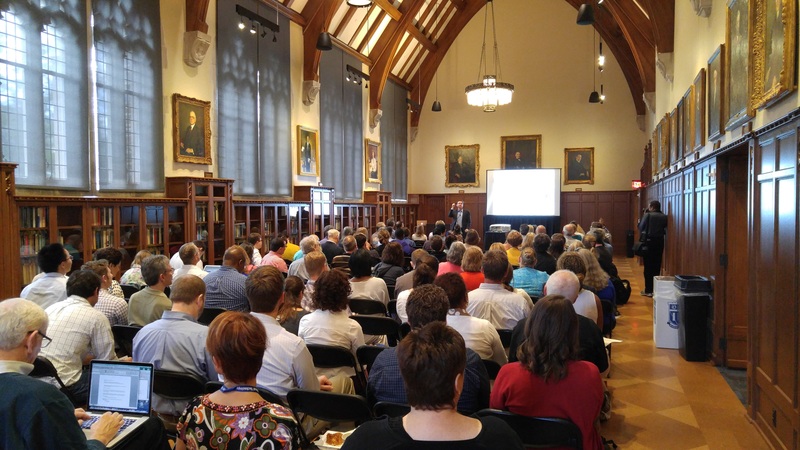 Duke’s Academic Resource Center (ARC) offers faculty support resources for their teaching that focus on improving students’ ability to learn and think critically about course material in and outside of the classroom. Participants will discuss scenarios in which teaching choices and strategies could affect the learning experiences and learning environment. 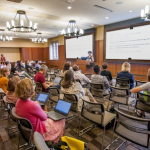 The Technology Engagement Center (The TEC) is a creative hub for technology innovation and experimentation available to faculty, researchers, students, and staff to support their teaching and learning needs. This session includes a tour and showcases examples of how faculty can creatively use this space. Bring your ideas and questions! Join the CIT Learning Technologies team as they demo new teaching tools in a “lightning” round lunch session. We’ll demo rubrics in Sakai, additional tools such as Playposit, Duke Extend, Slack, Zapier, and techniques to increase students’ retention of course material to overcome the “Forgetting Curve.” Lunch will be provided for those who register by April 25, 2017. Faculty are invited to learn more about the Teaching for Equity Fellows Program (TFEF), a year-long series of sessions open to faculty of all ranks. Join TFEF alumni and leaders as they share their experiences and answer questions about how the program has enhanced their teaching. The event is co-sponsored by Duke Service-Learning and CIT. 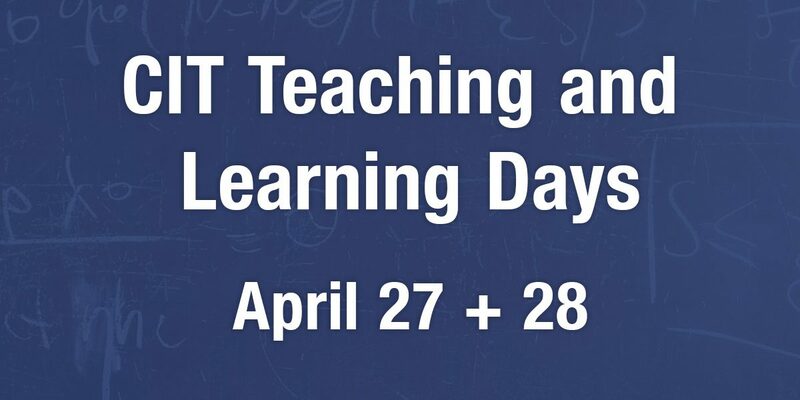 For more information on Teaching and Learning Days, contact CIT.